The Adirondack Chapter board had discussed offering a boater safety course for chapter members, due to the new NYS mandate for all operators to have a safety certificate. Unfortunately, due to the workload of the instructor, we will not be able to offer the course this season. We will keep you posted if anything changes. Adirondack Chapter Website Version 3.0 is LIVE! 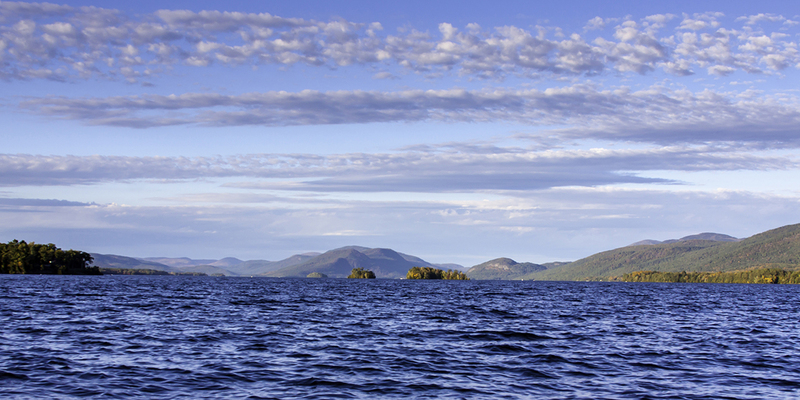 Welcome to the third major iteration of the Adirondack Chapter website!